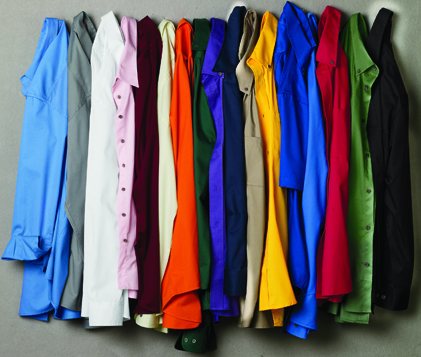 The Classic twill shirt in long-sleeve styles for men and ladies. 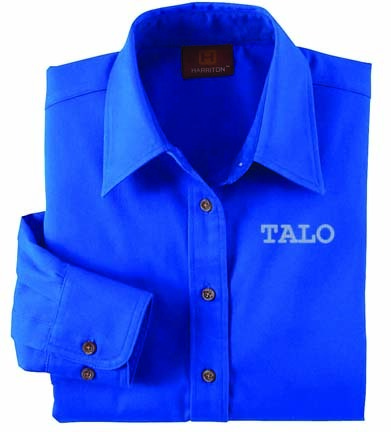 These shirts are 55% cotton, 45% polyester twill and stain-release fabric helps to keep spills from saturating fibers so stains wash out easily. 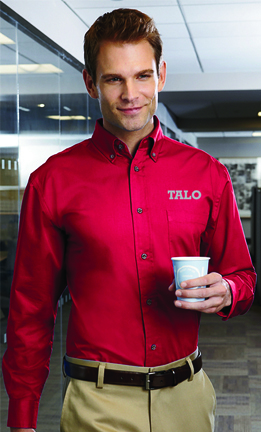 Wrinkle-resistant so your staff can look sharp! 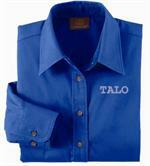 Short-sleeve shirts are also available. For 2XL, add $3.00 each. For 3XL-4XL, add $4.00 each. For 5X-6XL, add $6.00 each. See #AM500W for the Ladies' style. Also available in short sleeve options. See #AM500S & #AM500SW. All of these can be combined for higher quantity pricing.